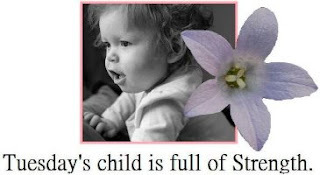 As you all know, Tuesday is fighting for her life right now and working very hard to beat Neuroblastoma. I am going to work hard to spread the word, ask for prayers and donations, and keep you all updated on her progress. So every Tuesday will be dedicated to Tuesday (I know, kinda cheesy but I am kinda cheesy). I swear this child never leaves my mind. I think about her all day and even when I stumble towards the bathroom in the middle of the night (sometimes tripping over a baby gate or two). I am in constant prayer for this sweet little angel and her family. Her mom, JK (or so I call her), is truly an inspiration to me. She has been through more than any mother should ever go through and still manages to see the light at the end of the tunnel and bring a smile to my face with her humor and grace. I consider it an honor to be her friend. My current plan is to go out to Colorado to help her during the next round of chemo and I will be booking a flight as soon as we get a date for when the next round will start. I truly can't wait to give every member of her family a giant hug and be as much of a help as I can be. Tuesday went through her first round of chemo this week. It was gut wrenching to hear that Tuesday started retaining massive amounts of fluid. So much fluid that she was not recognizable and bruised from all that fluid filling her tissues. She had to be put on a respirator because the fluid was pushing on her lungs. She is very heavily medicated but still manages to try to kick her lines out (she shouldn't even be able to move under this much medication but she is such a little fighter). Luckily two days ago she started to pee some of it out and had her first bowel movements in over a week. We have never been so happy to hear about pee and poop! Alas- two steps forward, one step back seems to be the way things go. Yesterday was a very hard day but today she is more stable. Lets pray that these are the darkest days and the chemo will start making her feel better and get her on that road to recovery. Right now my prayers are that she gets out of the PICU and back into the oncology ward. JK says there are so many horrors surrounding them and it is a place that no child should ever have to visit. We want Tuesday back in her room and back in her mom's arms. We want her playing with her brothers and sister and starting to feel like a kid once again. Please pray and please donate. I am not the type of person who normally asks for these things but I am asking now. This child and this family needs you. 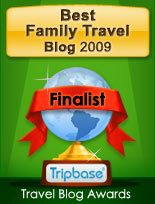 I have links below and also on the right hand side of my blog. JK, Tuesday's mom, has been updating her blog as much as possible. Today, she is asking for prayers. 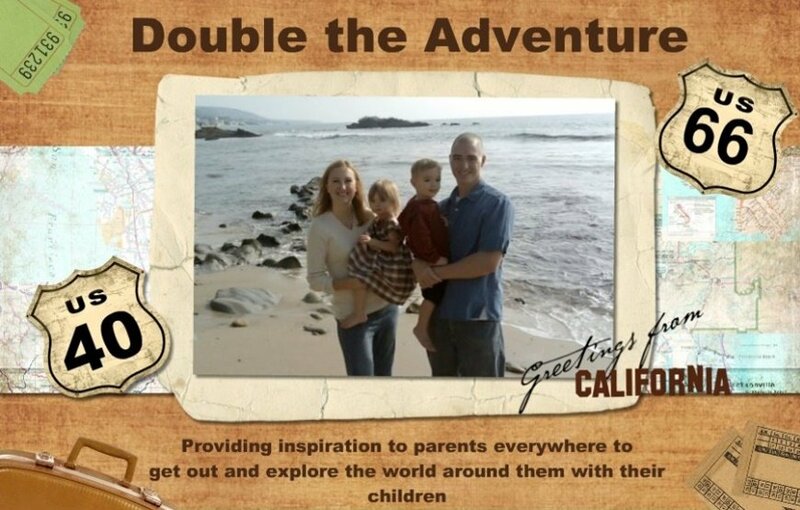 Go to her blog, and post a prayer for Tuesday and her family. Enter to win this Beautiful TuTu ! Dana at TuTu Monkey has generously donated this beautiful handmade tutu to be raffled off to one lucky supporter of our cause: Tuesday's Child Full of Strength. 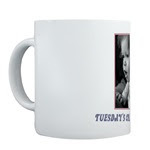 Tuesday is the beautiful twin daughter of my good friend, JK. She was just recently diagnosed with stage 4 Neuroblastoma and just finished her first round of chemotherapy. The journey has been difficult and heart wrenching to say the very least. and the proceeds go to helping Tuesday battle this horrible disease. And, by simply making a purchase, you help to not only support Tuesday and her family, but you will also be helping to spread the word about Neuroblastoma. The contest runs from now until the end of August. A winner will be drawn on September 1st, so make your purchases now! My family will all be sporting our Tuesday tshirts as soon as they arrive at our doorstep. Just think about how cool you will be wearing a shirt that bears her name. 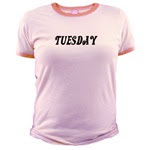 People will stop you on the street and say "Why are you wearing a shirt that says Tuesday?" and you will explain to them her story and we will have more and more people praying for her to recover. Nothing is more cool than that ladies and gentlemen. Please go HERE to make a purchase and enter! Every purchase gives you a chance to win and every cent of the profits goes directly to Tuesday's family. Jill at Silly Jilly Bean has graciously donated a beautiful children's bracelet to be auctioned off to benefit my friend's little girl, Tuesday, who is fighting Neuroblastoma. All of Jill's pieces are hand crafted. This particular keepsake bracelet is made with pink cat's eye glass beads, sterling silver beaded spacers, and pink Swarovski crystals. The clasp is sterling silver, and comes with a precious satin bow. It is just beautiful and would make any little girl feel like a princess! Click on the DONATE and a simple donation of $5 enters you into the contest. You will be granted additional entries for each $5 donation you make. So, simply put, the more money you donate, the more entries you receive. Debi at Who Says Eight is Enough? will use a random generator to select the winner on August 13th. The more times you enter/donate, the more likely your number will come up. Good luck & thank you in advance for your generosity! I have also dedicaded Tuesdays for Tuesday. 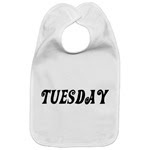 Last Tuesday and today my blog title has been 'All about Tuesday' I plan on doing every week as well!! Shar I think we all had about the same idea! I also was going to do Tuesdays for Tuesday, but had simply called mine Tuesday. We can all be cheesy for a good cause! Great idea, now I need to figure out how to put the contests on mine. HELP! see now, I am even cheesier and I am doing "Tuesday on Wednesday". LOL Couldn't tell you why, but that is what i have been doing.